CW Resources offers various business services, enhanced by our ISSA CIMS – Green Building Certification and Leadership in Energy and Environmental Design (LEED) knowledge, to high profile federal, state and commercial facilities. CW presently performs custodial services on over 10 million square feet of Class A office and other types of facilities. CW invests in management practices, policies and procedures for our janitorial/custodial-oriented staff. 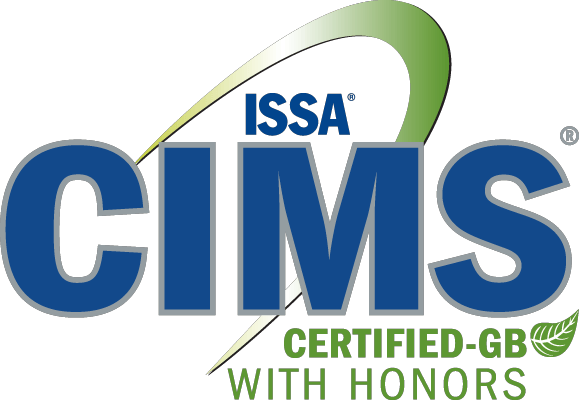 ISSA certified CW Resources to the Cleaning Industry Management Standard (CIMS) and CIMS-Green Building (CIMS-GB) criteria in Jan 2013. CW is especially proud of our ability to meet and exceed cleanliness standards required at NAEYC accredited child development centers. CW currently provides custodial services At CDCs at different military bases across The U.S.
CW has extensive experience dealing with diverse terrain, types of grass, shrubs, vegetation, and the care, feeding, pruning, mulching and generally maintaining grounds year round for high profile customer’s and visitors. As a member of the US Green Building Council, we strongly endorse the use of organic compounds, chemicals neutral or friendly to the environment and the reuse/recycling of as much organic matter as possible to lessen to zero, where possible, the amount of debris deposited into landfills. CW Resources either self performs or subcontracts the snow removal services depending on the size and location of the customers’ site. In the event the service is subcontracted, CW maintains oversight and overall responsibility for quality control and customer satisfaction. CW Resources either self performs or subcontracts the following facility management services. In the event the service is subcontracted, CW maintains oversight and overall responsibility for quality control and customer satisfaction. The Bottle Stop is a redemption business for glass and plastic bottles and aluminum cans. CW picks up the recyclables from area businesses or individuals can bring their bottles and cans to the center for redemption. CW workers sort the bottles and cans by distributor and then they are picked up by the distributor for the actual recycling process.